QTerminals, the operator of the first phase of Hamad Port in Qatar, have appointed Neville Bissett as the company’s first chief executive officer. 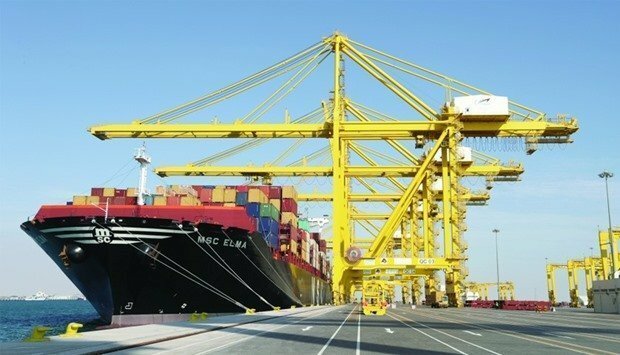 Bissett joins from Ports Development Company, the owners of King Abdullah Port in Saudi Arabia, and has had stints with APM Terminals and Hutchison Port Holdings prior to that. “I am very excited to be joining QTerminals just as Hamad Port has been inaugurated by HH the Emir Sheikh Tamim bin Hamad Al Thani. Our priority will be to ensure the smooth, safe, and efficient flow of trade in and out of Qatar, and to maximize the capacity of the port as soon as possible,” Bissett said, commenting on his appointment. QTerminals is jointly-owned by Qatar Ports Management Company and Qatar Navigation.